Traditions Club and Community—the home of the Texas A&M University golf teams and a Jack Nicklaus and Jack Nicklaus II co-designed golf course—will be the site for a pair of NCAA Division I golf tournaments: the women's regional May 5-7, 2016, and the men's regional May 14-16, 2018. The NCAA Division I Women’s Golf Committee tabbed Traditions Club as one of four sites for the 2016 Regionals, while the NCAA Division I Men's Golf Committee selected the club as one of six venues for the 2018 Regionals. The 7,146-yard Traditions Course navigates thick stands of hardwoods while traversing rolling terrain unique to the Brazos Valley. The club has been the site of numerous marquee tournaments for the Texas Golf Association, and played host to the 2011 NCAA Division I Women's Golf Championship. Traditions Club and Community also features a 25,000-square-foot clubhouse; a 25-meter junior Olympic lap and sport-leisure pools; family swim center with beach-like wading pool; a fully equipped fitness center; and men’s and women’s locker rooms. Casual fare is offered at the Pool Grille and fine dining is available at the clubhouse. Traditions Club was included in the Best for Families list in Links Magazine’s 2015 Real Estate Issue. The course was included in Dallas Morning News’ 2014 list of the Top 100 Courses in Texas. 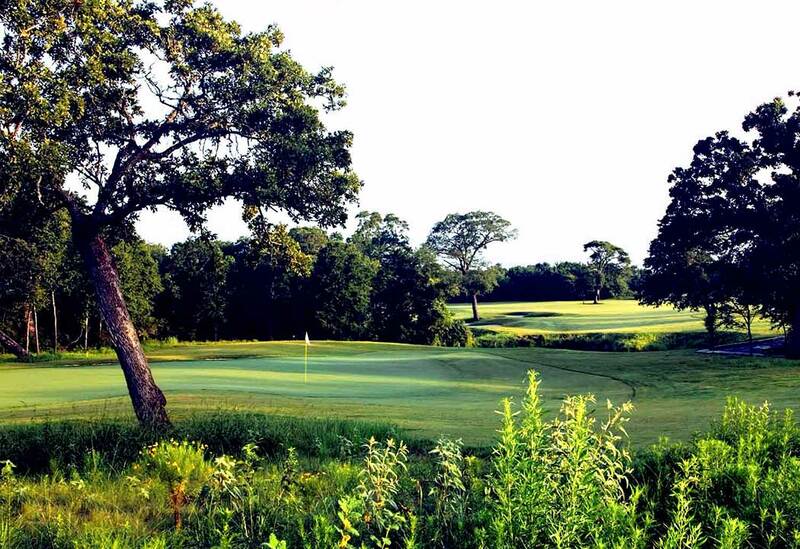 It was a “Best in State” layout in Golf Digest’s 2013-14 list of the top courses in Texas. For more information, visit traditionsclub.com.